There are numerous organizations against drunk driving (the ones listed above are just a few) that try to educate us, lobby against it, offer us safe options and try to give us safer roads, and yet, drunk drivers still get behind the wheel of their cars and potentially put lives at risk everyday. The law promises punishment, insurance companies offer incentives, and yet drunk drivers get behind the wheel of their cars. Here is a frightening statistic: The average drunk driver typically has driven while under the influence about 80 times before they were ever caught and arrested. 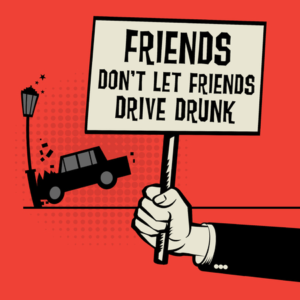 Did you know that approximately 28 people die daily because someone drove a car while intoxicated? And that doesn’t account for all the people who were terribly injured or who lost a loved one or whose life was adversely affected. 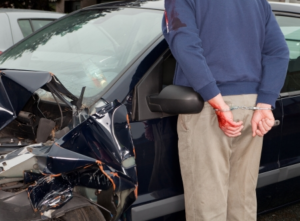 About every 90 seconds, someone is injured in a drunk driving related accident. The really sad thing is that one third of those impacted by an alcohol related accident are usually innocent bystanders…pedestrians, passengers, or the occupants of other vehicles. Why do people take the risk? Most people don’t set out to break the law or put others at risk. Thy are positive they can handle themselves and their car safely, they hadn’t planned on drinking, they think they are invincible, or there are the few who just don’t care about the risks. Ultimately the choice to drive or not drive drunk is up to the individual, but there are things we can all do to lessen our chances of being affected by the results of a drunk driver. Decide now that you won’t get behind the wheel of a car if you have been drinking. Plan ahead, if you know you’ll be consuming alcohol, that you will ride with someone (a designated driver) who will only be drinking non-alcoholic beverages. If you are going out alone, only drink water, juices or soft drinks. If you are alone and choose to drink alcohol, call a cab. Uber drivers are always available, call one. Many people who plan to drink when they go out also plan to spend the night in a nearby motel or at a friends home and drive home the next day. Don’t get in the car with a person who is impaired. Encourage them to let a non-drinker drive. Try to take possession of their keys. 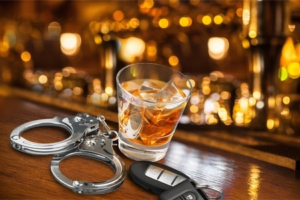 Not all states’ laws are the same, learn more about your state’s drinking & driving laws here. Be Safe, Don’t Drink & Drive, and Don’t Get in the Car With a Driver Who Is!